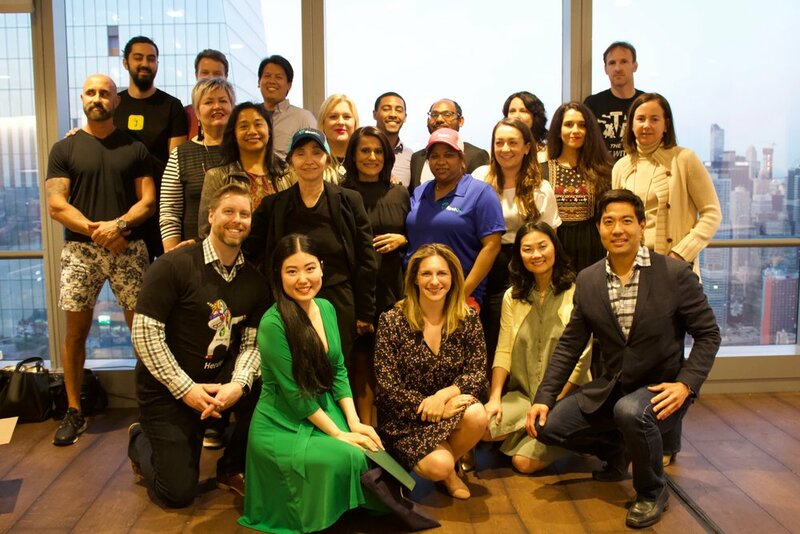 On May 8th, fourteen new companies graduated from Founder Institute New York as the 16th cohort. The companies represented several industries including telemedicine, augmented reality, fin-tech, blockchain, automated travel, mobile tattoos, real estate and more. As always, I want to thank the New York Mentors and the Founder Institute team for all their work and time put into helping the founders of FI NY 16. I want to also thank the founders of FI NY 16 for being so great throughout the semester. The "Unicorn Herder" shirt they created for me is gold. It is included in the many pictures below! I am very excited to work with all of the founders as they continue to grow over the next several years. Arella - Connecting precisions care experts and patients.